The Lisa Michelle Memorial Fund – Page 2 – "Providing scholarships to students who have lost a parent to substance abuse"
To kick off the new year, we are officially accepting applications for the 2019 Lisa Michelle Memorial Fund Scholarship. We are offering (1) $1,000 scholarship to a student who meets all the criteria and is chosen by the selection committee. The deadline to submit the application and supporting materials is May 18, 2019. We look forward to receiving submissions and hearing your stories. We proudly offer educational scholarships to students who have lost a parent to alcohol, drug, or prescription drug abuse. Please feel free to contact us with any questions. 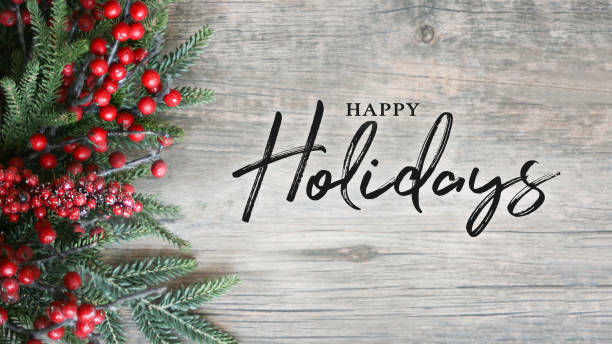 In the spirit of the holidays, the LMM Fund would like to wish you health and happiness this Holiday Season and prosperity in the New Year.